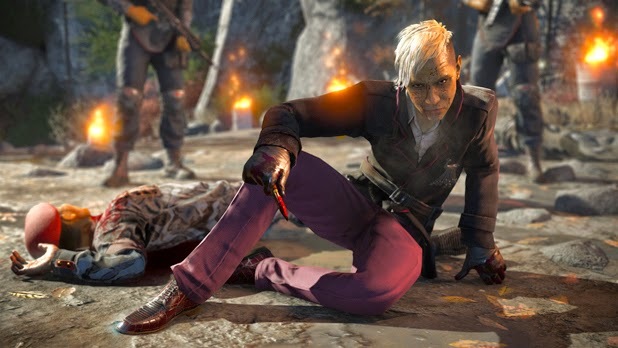 Here is the trailer for the upcoming game Far Cry 4. Meet the new Villain, is he better than Vas from Far Cry 3? Or almost exactly the same, I feel like I could hear Vas saying the same things, but watch the trailer and see for yourself.